This article provides a scalable parallel approach of an iterative LDPC decoder, presented in a tutorial-based style. The proposed approach can be implemented in applications supporting massive parallel computing. The proposed mapping is suitable for decoding any irregular LDPC code without the limitation of the maximum node degree. 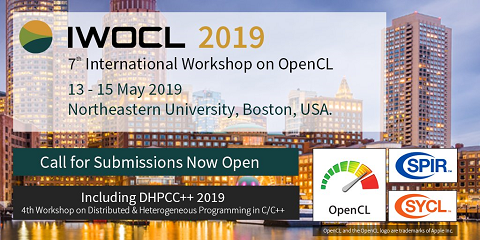 The implementation of the LDPC decoder with the use the OpenCL and CUDA frameworks is discussed and the performance evaluation is given at the end of this contribution.